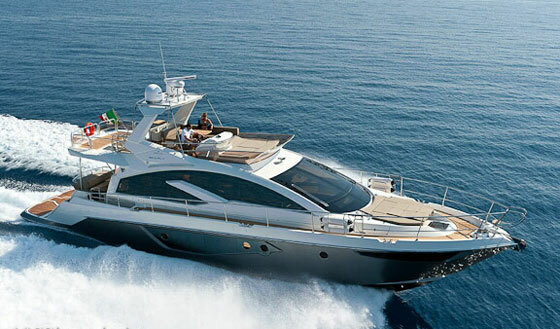 Cranchi crowns a new queen of the fleet, and flagship of its Yacht Class Series. 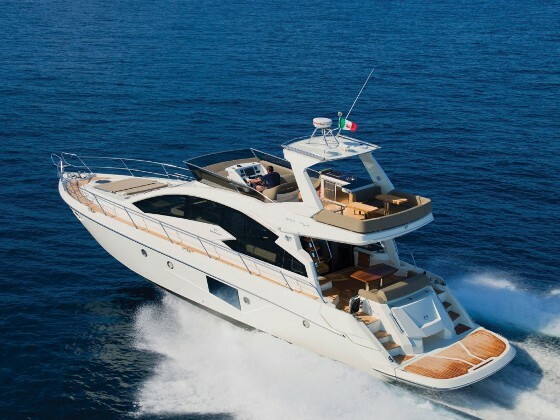 The third and largest boat in Cranchi’s Yacht Class series, the Sixty 6 Flybridge, is also the newest model from this Italian yard. 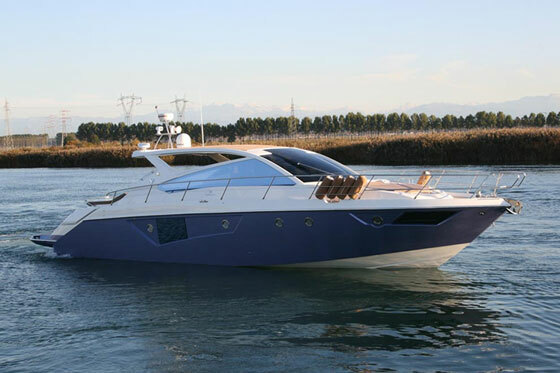 The yacht made its debut in Genoa, and will have its first public showing in the U.S. at the Ft. Lauderdale show in October 2011, where it will definitely create a lot of buzz. 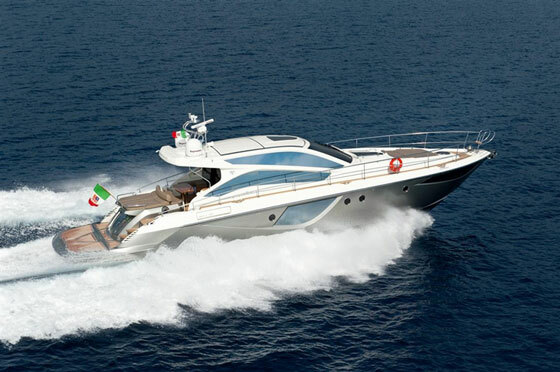 The Cranchi 66 is completely equipped at the Italian builder’s yard, from luxury items to electronics. 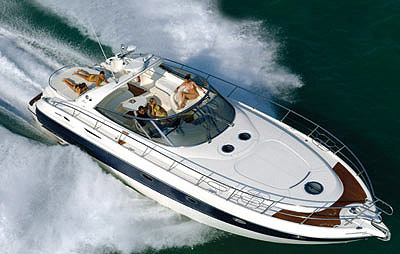 For decades, Cranchi was best known as a builder of stylishly bold midsize cruisers. 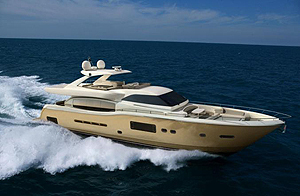 Then it launched its Yacht Class series with the debut of a 64-footer that was clearly built to a different standard than other Cranchis. 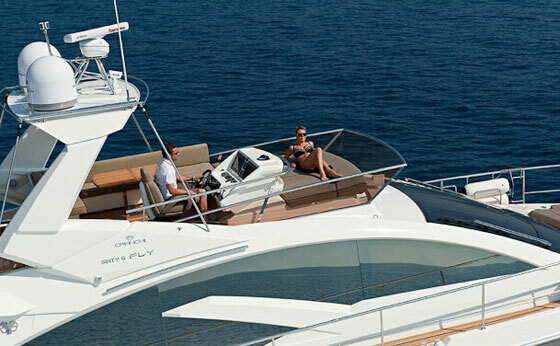 The mission of the Sixty 4, and the Cranchi Fifty 6 that followed it, appears to be “spare no expense,” as the yachts come equipped with every luxury system and feature imaginable, from hydraulic swim platforms to satellite dishes and watermakers. The Sixty 6 is equipped the same way, but on an even bigger scale. The styling is decidedly Mediterranean. This yacht is bound to turn heads in the U.S. 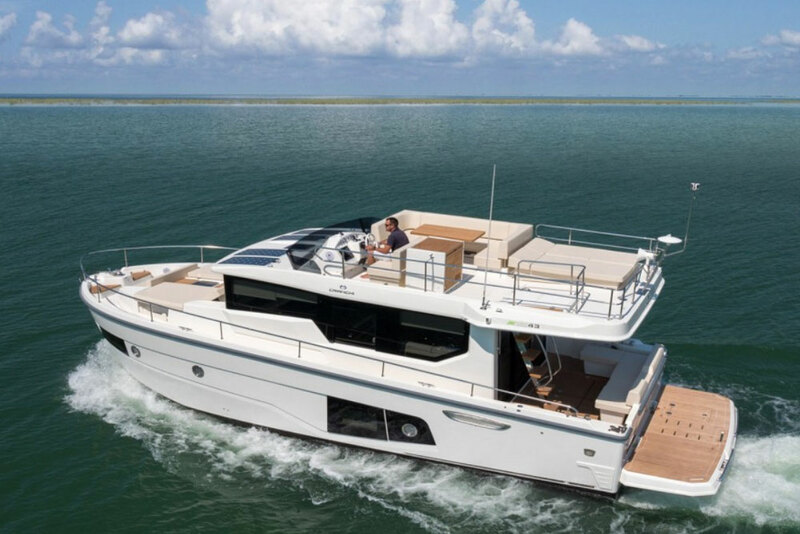 The Sixty 6 Flybridge boasts the same modern, Med-style lines and styling of the other yachts in the series, along with their brisk performance. 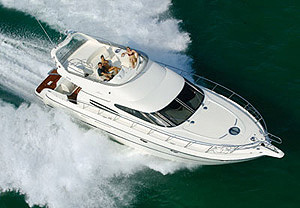 When powered by twin MAN 1400-hp inboards, the boat will cruise at 29 knots and deliver a top-end speed near 33 knots. 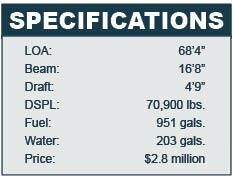 As for accommodations, there are four cabins, with a full-beam owner’s suite amidships and a VIP stateroom forward.